You can view our latest Ofsted report, following our inspection on the 18th and 19th of September 2018, on the School Performance section of our website. We had the DHL gang deliver a lesson on road safety with the help of a huge Argos van! We got to go inside the van and learned all about blind spots and where not to play near a van or lorry. Wow! What an amazingly fun day with our Bouncy Castle outside … we couldn’t resist taking lots of snaps of the children! What a glorious day we had on Tuesday afternoon for our Proms in the Park! We took to the field to perform a variety of different songs- really showing off our amazing singing abilities! Thank you to all of those who attended and to our lovely kitchen staff for the scones. 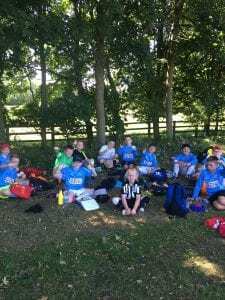 Year 6- A fun week! Wow, what an amazing week year 6 have had! It all began with a visit to Forbidden Corner, where we looked for all the hidden rooms and secret passageways. On Tuesday, we burnt off lots of energy by taking part in: laser tag, bowling, trampolining, climbing and virtual reality, at ROF59 and Planet Leisure. We couldn’t possibly say who won at the bowling and the laser!!!! Wednesday was seaside day. Thursday we pedaled for our lives on the smoothie bike. 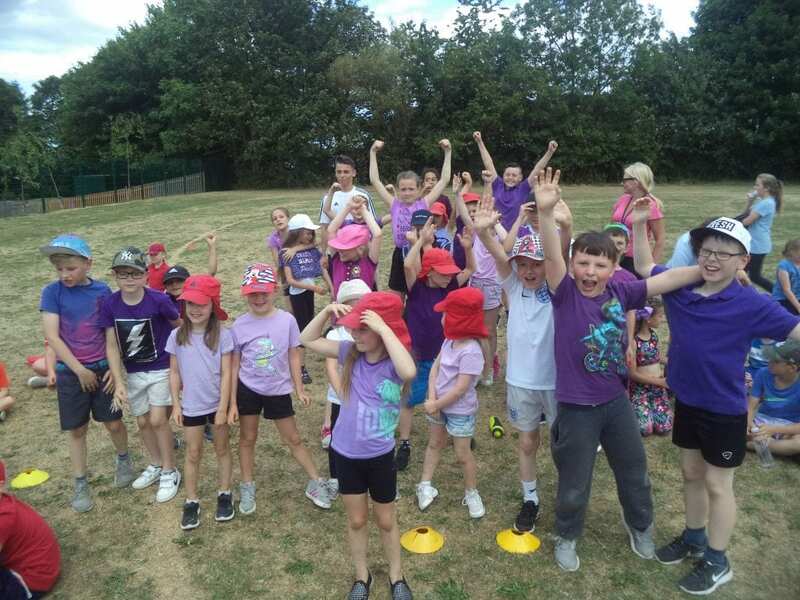 Finally, Friday was sports day with a win for the purple team. We are totally worn out but have had a super time. 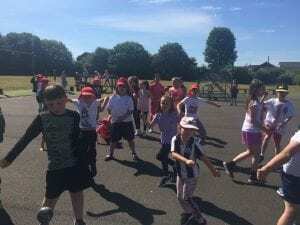 A HUGE well done to all of our children for making an amazing Sports Day this year! You showed skill, determination, teamwork and resilience today whilst encouraging everyone else! For this, we are so proud of you! Our winners this year were the …. Another very busy two days here at St. Joseph’s! Here are two of our classes taking part in an Intraschool competition with Mr Turnbull – a special thank you for your excellent work here across the past two years! Year 1 and 2 took part in a First Aid course yesterday and were fantastic! We learnt all about saving someone from choking and epilepsy. Class SB were very lucky to visit Auckland Castle! Other schools from the region were there as well, totaling 250 children! We had a lovely picnic in the woods, dressed up in kings/queens/ knights costumes and we listened to some stories. We also had time to sneak in an ice-cream! At the end, we had a little challenge where we had to design a house for a mouse made from natural materials in the woods- this got very competitive and there are now some very cosy mice out there living in little mouse mansions! Congratulations to all of the children who made their First Holy Communions yesterday. You did everyone at St. Joseph’s proud with your excellent attitudes and amazing reading. Thank you to all the parents for their contributions too. What a wonderful afternoon we have just had, blessed by the sunshine! 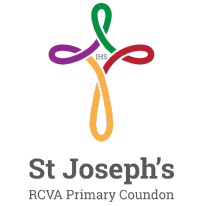 We would like to thank the Friends of St. Joseph’s for organising such a a great event. Here are some pictures of the afternoon and all the fun that was had!